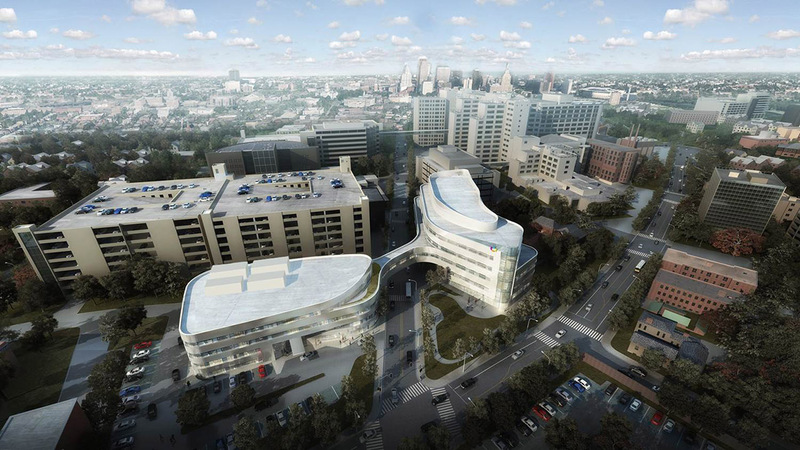 Jury comments: Unsurprisingly, the Hartford Hospital Bone and Joint Institute is all about bones and joints. 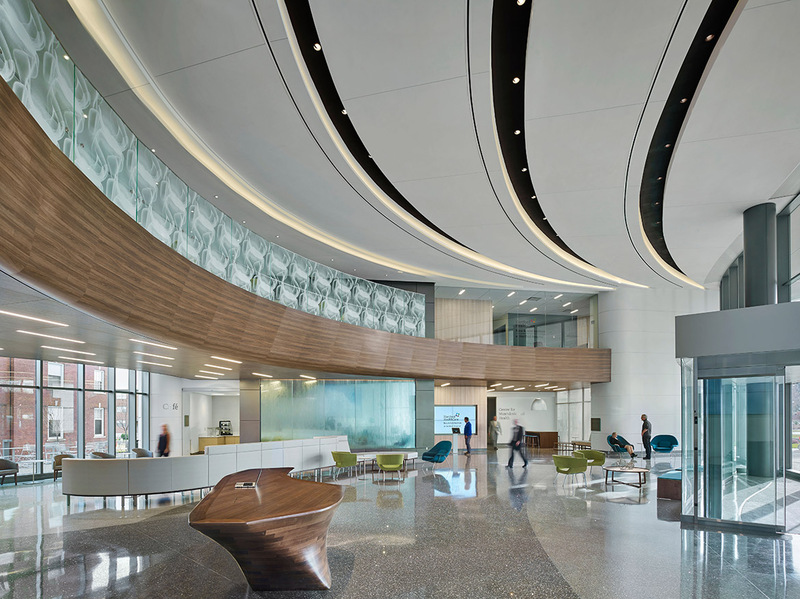 The architect elegantly translates the big idea across all scales: from the facility’s formal shape—like an abstracted bone in an alien skeleton—to its human-scaled interiors. 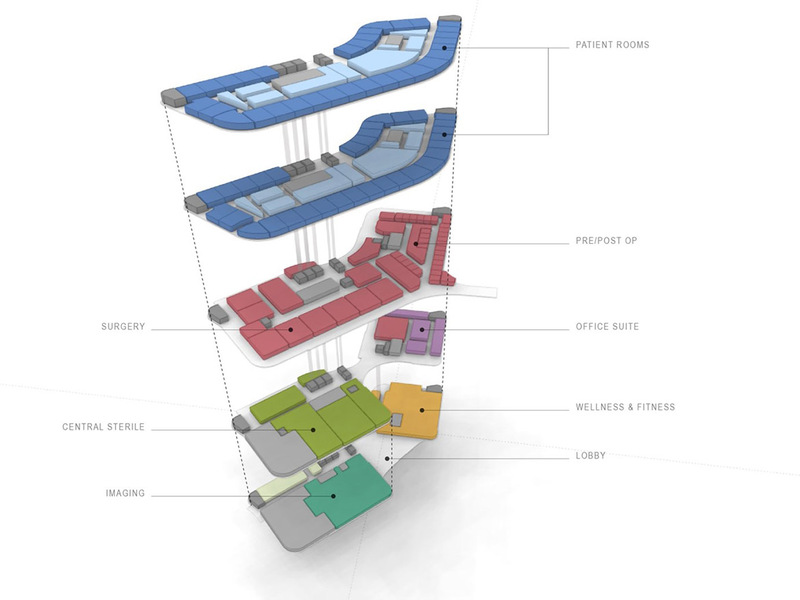 Even the in-between spaces are well done. 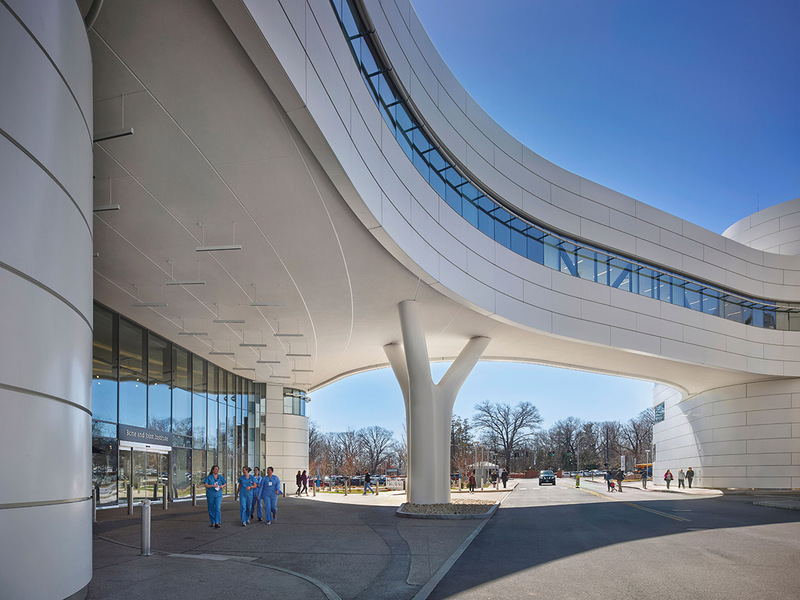 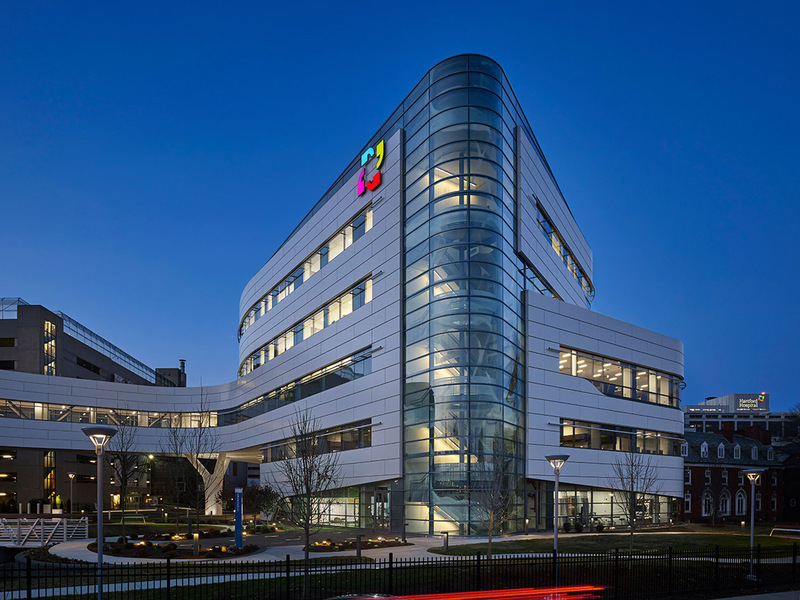 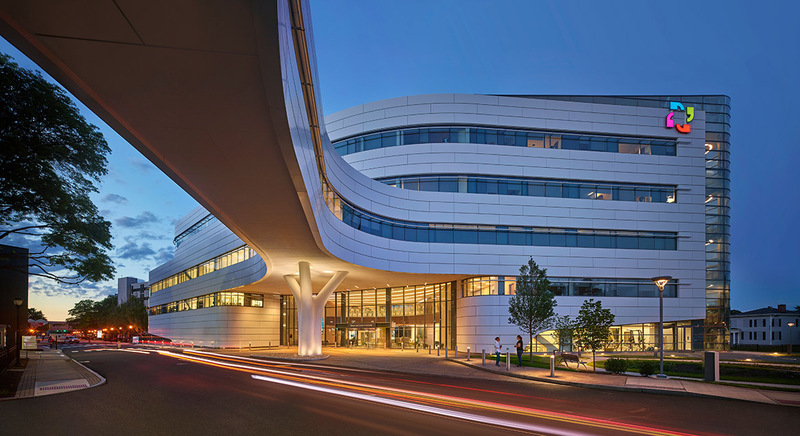 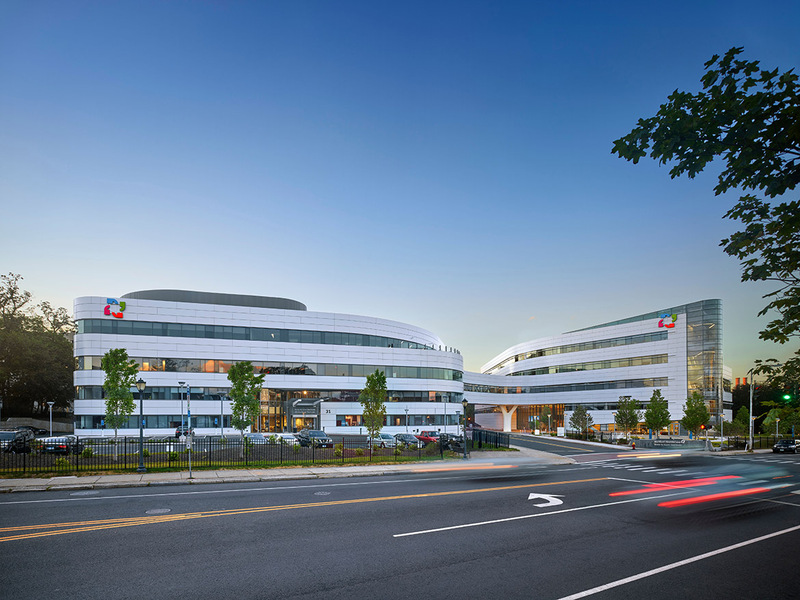 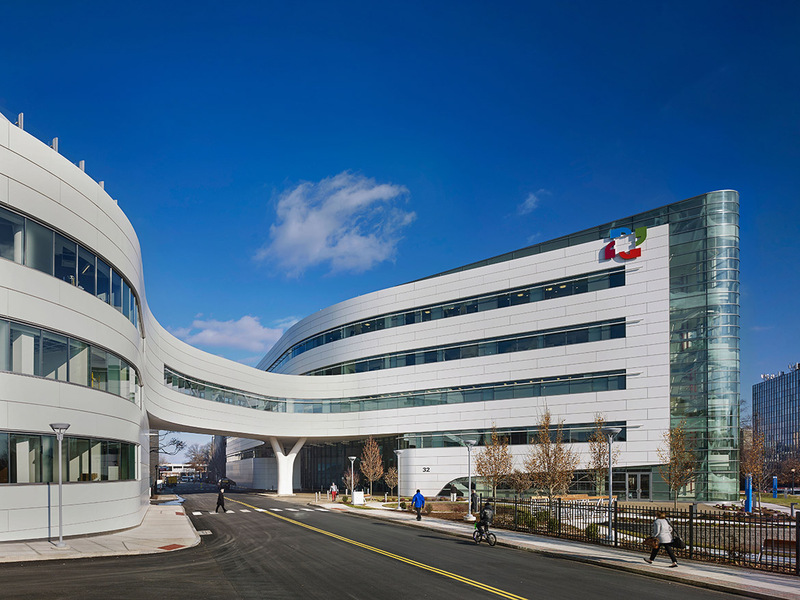 Beyond architectural design and usability, this project is an example how excellent healthcare facilities design can invigorate an urban neighborhood.